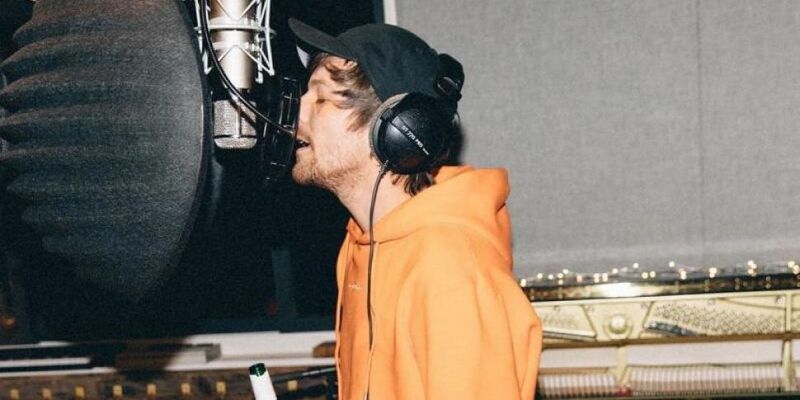 Louis Tomlinson has been building up the hype for his debut album and next single. He teased to his fans on his social media that new music is coming soon. Sharing pictures of the one directions star in the studio. Louis, who has released three singles already, has been teasing that he’s working on the album but there’s a single that is being mastered at the moment.